Rev. Ronald D. Smith was born February 4th, 1972 the youngest and eleventh child born to Donald and Charlotte Smith. 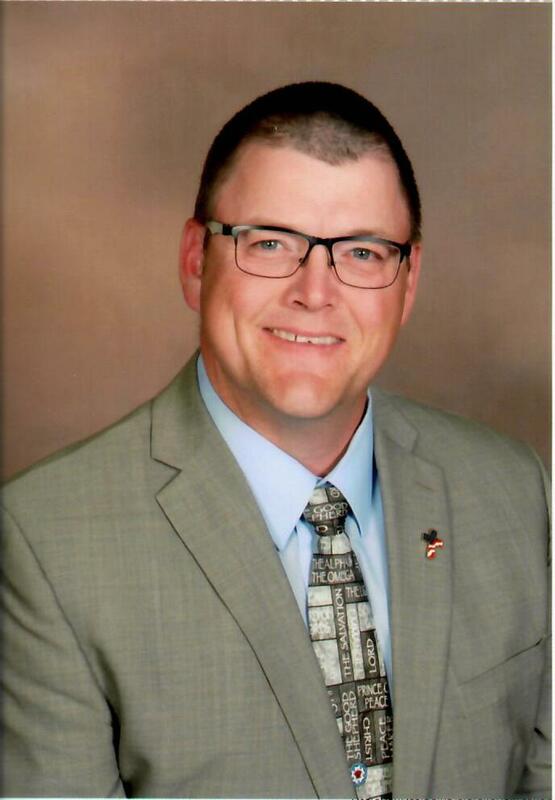 Ron attended Lake Preston public school and continued his education earning a Bachelor’s of Science in Mathematics from South Dakota State University. After the death of his father, Ron felt a calling to grow in his faith and a yearning for the solid spiritual food found in doctrine and theology. God used the AFLC’s Summer Institute in Theology not only to feed Ron, but also to find fellowship with the annual SIT attendees. Ron has been married to Michele (Gunderson) for 24 years. Michele and Ron attended High School together and Ron followed her to SDSU. Rev. Smith was introduced to the AFLC by Michele at Calvary Free in Arlington, SD. God has blessed their union with four children. Levi Smith is one of your Marines and is stationed in California. Jessica graduated from AFLBS and is currently enrolled in Moody Bible Institute in Chicago, IL. Mathew is a junior at Brookings High School. Megan is in the eighth grade at Mickelson Middle School in Brookings SD. Ron grew up attending North Preston Lutheran in rural Kingsbury county SD. God used many events in Ron’s life drawing him closer to the Lord. When Ron’s older brother Darwin passed away the Holy Spirit brought peace by helping him write devotions. When Ron’s father, Don, passed away the call to attend SIT was very clear and could not be resisted. Ron worked in the IT field for many years and spent 6 years working in IT and preaching at Singsaas Free Lutheran Church. 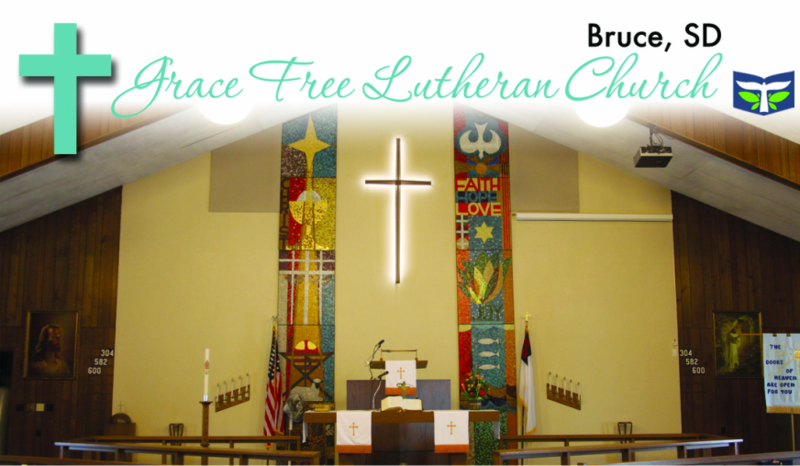 In March of 2017 Ron and family accepted a full-time call to serve at Grace Free Lutheran Church in Bruce, SD.